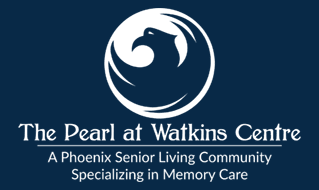 The Pearl at Watkins Centre leads the industry in living options for seniors diagnosed with Alzheimer’s and the various forms of dementia. The Pearl at Watkins Centre provides real estate management services. 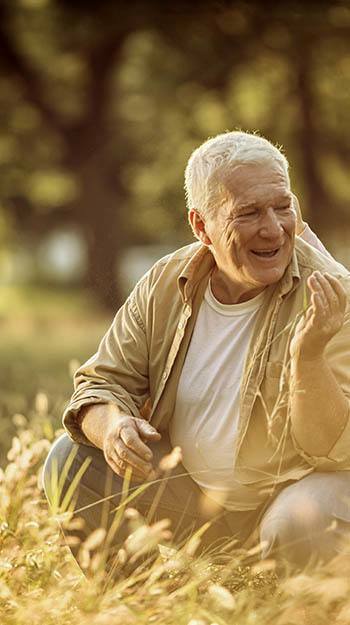 Residents enjoy private quarters with the support of our trained memory care specialists. Life at The Pearl at Watkins Centre feels like home. We create an environment where residents develop new friendships and interests. Rest assured, our expert associates are readily available to tend to your loved one’s needs at a moment’s notice. Creating complete pictures of our residents’ lives is especially important for those diagnosed with Alzheimer’s or dementia. A personalized program is then formed based on our findings. Next, we gently ease your loved one into their new life with our trained and dedicated staff standing by.